Mission: Uniting and strengthening the voice for public health in Iowa. Vision: A healthy and thriving Iowa because of the strong foundation laid by public health. 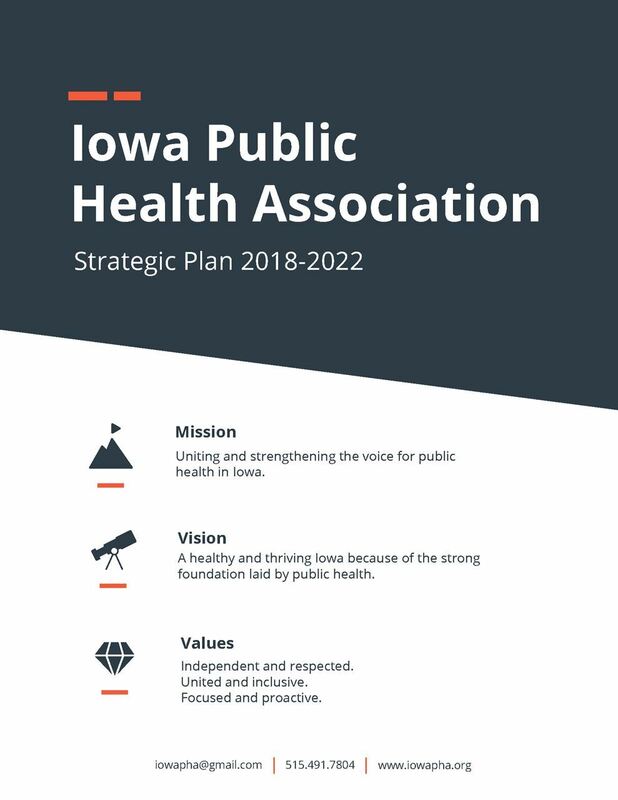 For 93 years, the Iowa Public Health Association (IPHA) has been the institution that has connected and convened Iowa’s public health community. Our priority: Focusing the network on core public health - the Foundational Public Health Services and the capacity and capabilities to provide them to all Iowans. Public health is fundamental to every sector. Healthy kids are better prepared to learn. A healthy workforce is more productive. Would you like to make your company visible to hundreds of Iowa public health professionals and thousands of viewers nationwide? Click here to learn about advertising opportunities on the IPHA website.